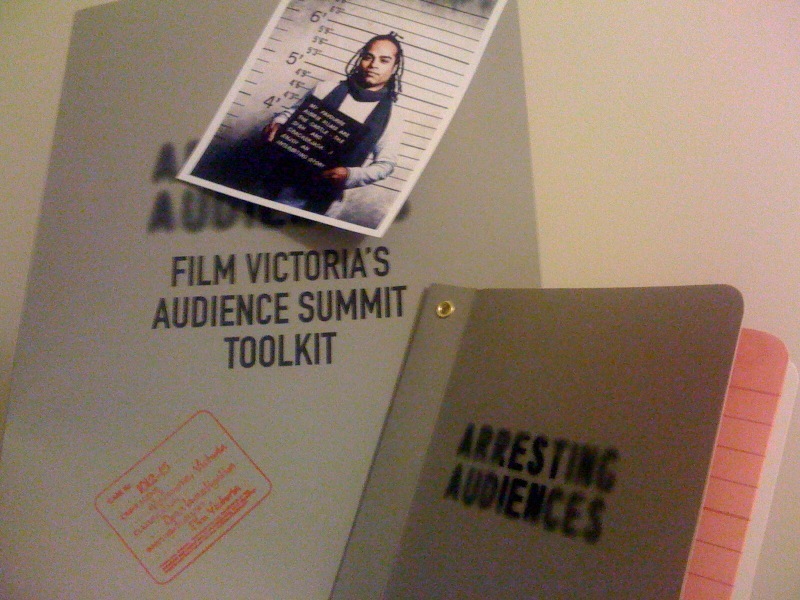 I was lucky enough to secure a ticket to Film Victoria’s sold out summit Arresting Audiences, which kicked off its programme today with a bang and is set to wrap up the investigation tomorrow. If you are unable to attend but interested to hear what’s happening, you can follow the twitter hashtag #fvaudience, and shiver in anticipation for Film Victoria to launch their online portal of tools and resources. The genre glee continued as the summit opened with Law & Order spoof opening credits (bom-bom), before getting down to some serious statistics and stimulation. For me, today inspired a lot of thoughts about genre, especially in an Australian context, that I really want to share and hear others’ thoughts on. I’m so keen about it that I started this gorram blog! (Well, blog-ish thing. Anyone who knows me knows I am a hopeless blogger.) Of course, I’ll also be sharing my general notes of each session, which are smattered with my subjective reactions and ruminations. For now, however, I’ve spent so much time setting up this space that the details will have to wait in favour of sleep. Were you at the summit? Any initial thoughts? Unexpected reactions? Favourite sessions?